To all food lovers who enjoy pizza and want convenient service, My Pizzetta offers individual pizzas as unique as each member of your family, made from fresh ingredients, and baked in a special oven that allows us to provide the quick service of a drive through. You’ll get great pizza at a fair price, made to order—everybody’s happy. We want to make sure everybody's happy! Any Feedback? We'd love to hear from you. The Marra Forni oven guarantees a pizza baked to perfection in 90 seconds. 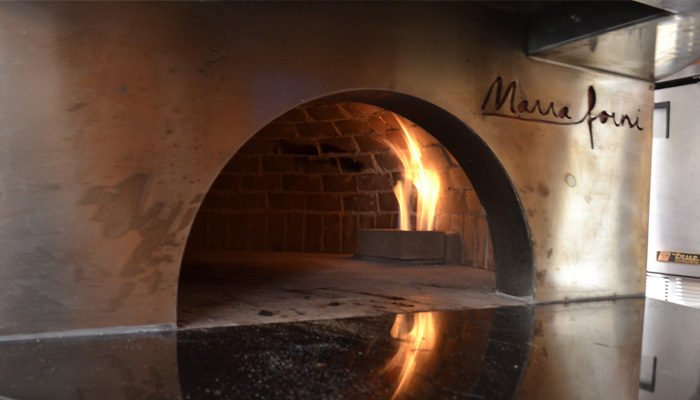 The most important ingredient of a great pizza is a great oven and we have the best with Marra Forni. Marra Forni guarantees a basic pizza baked to perfection in 90 seconds. That game-changer has allowed us to provide a product that will be out to our customer in 5 minutes or under. But more importantly, the pizza will be delicious because of a unique combination of ingredients. The oven is made by an Italian company called Marra Forni, ( "Forni" means "oven" in Italian). 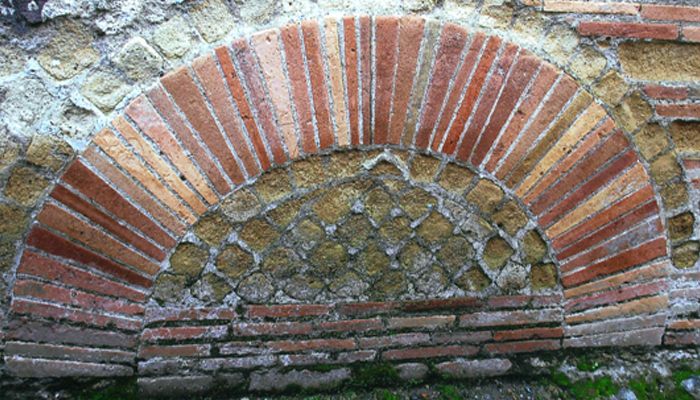 The company originated in Naples, Italy, and is still manufacturing ovens there today. Although this oven was assembled in the Marra Forni oven plant in Maryland, the materials are from Naples. Their oven utilizes the best of old and new technology. Look at this picture. It is an oven found buried in the ruins of Pompeii. The arched dome creates a perfect cooking environment for pizza allowing the air to circulate naturally. The floor is made of bricks composed of clay from the region and pulverized volcanic rock. It is porous allowing moisture to pass through during a quick bake creating a perfect (never soggy) crust. This same old world technology is in our pizza oven right down to the bricks. High heat is the key to the perfect bake. Our oven cooks a pizza at around 800 degrees. It only takes about 90 seconds. We control the heat using a computer to regulate the temperature of the oven floor. This high temperature and fast bake means your pizza is fresh tasting. Nutritionally the toppings do not breakdown like they do during a slow bake and there is no greasy separation of the cheese or meats. We use natural gas because it is the most efficient fuel found in Northern Ohio.